People engaged in the medical field often require imagery which can help create professional presentations with visual illustrations. 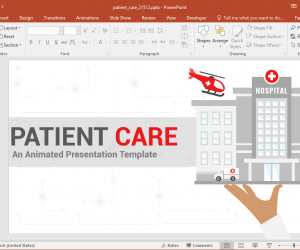 In such a case hospital clipart can be useful for making medical presentations with the visual aid of clipart that can illustrate various concepts. Here is our list of the best hospital clipart. 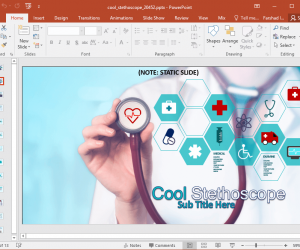 Medical and health related presentation templates are hard to find. 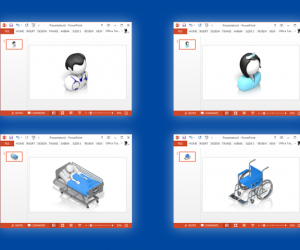 Even harder to find are medical templates that come with animations. 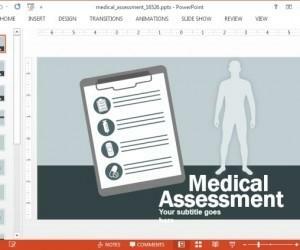 If you need a template related to medicine or health, then see our below compilation of Animated Medicine and Health PowerPoint Templates. There are very few medical templates which can help in making a patient’s medical assessment or a medical presentation. 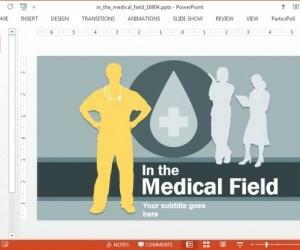 The Animated Medical PowerPoint Template that we will feature in this post provides a complete toolkit for making any type of medical presentation. 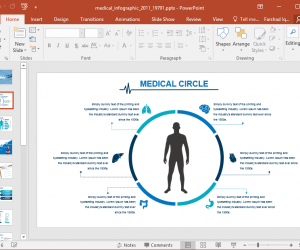 Presenting a medical presentation with a template with heart shaped clipart might not be what you need to deliver a professional presentation about diseases, public awareness, health, nutrition, etc. 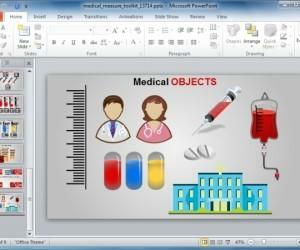 Then again, finding a good presentation template with appropriate medical clipart may not be all that easy. Healthcare presentations require appropriate animations, clipart and a background that can set the right mood for the audience. 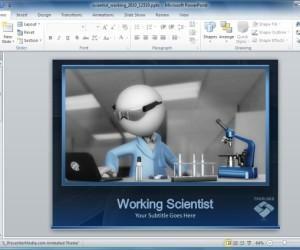 Unfortunately, it can be quite difficult to find good medical presentation templates, especially ones with animations. 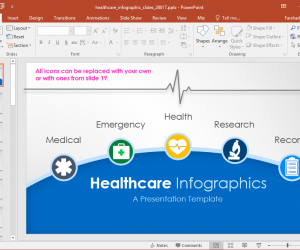 Below are some animated templates that you may find quite useful for making elaborate presentations for health care related topics.